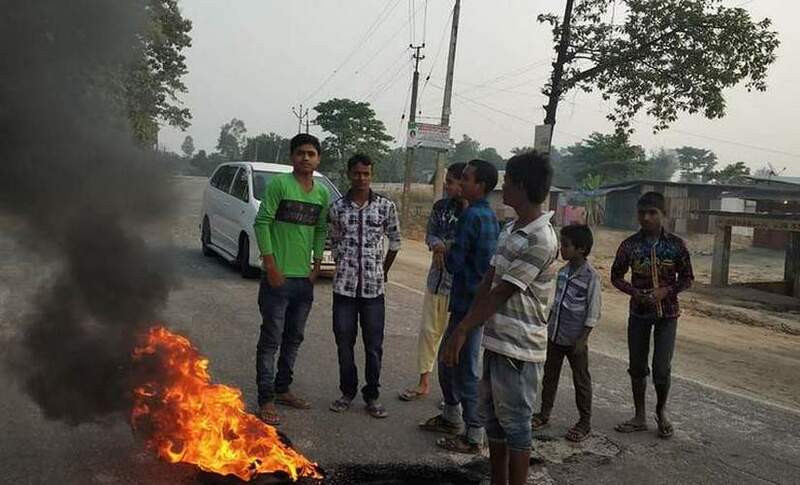 Assam bandh LIVE updates: The state police has arrested at least 100 protesters from across the state for trying to enforce the bandh. 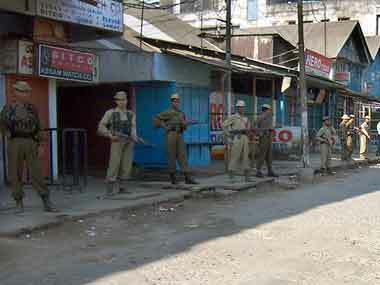 The high court in 2013 had banned bandhs in Assam and termed it "unconstitutional and illegal". 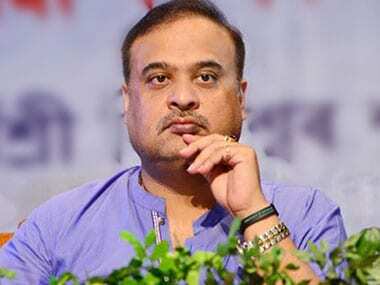 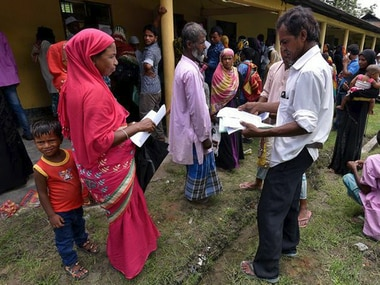 Congress asked the govt to immediately convene an all-party meeting on the contentious Assam NRC issue and inform Opposition on the proposed steps taken. 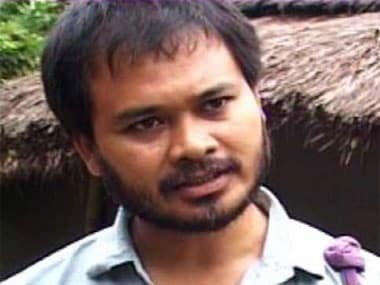 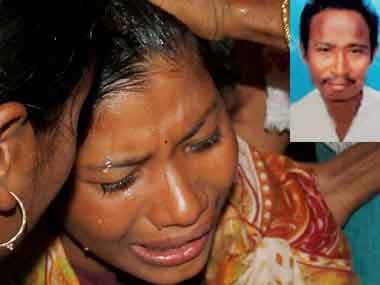 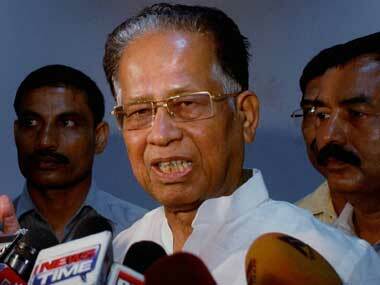 Gogoi, however, said he did not have any objection to KMSS collecting money from the affluent class. 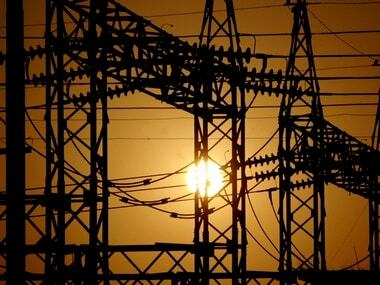 According to official sources, the meeting over the delayed power project by NHPC on 10-11 December will be chaired by Power Minister Piyush Goyal and co-chaired by Youth Affairs and Sports Minister Sarbananda Sonowal. 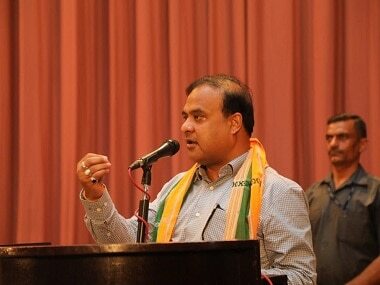 Struggle for land is not new in Assam and so are the routine assurances given by the state government that these issues will be resolved.